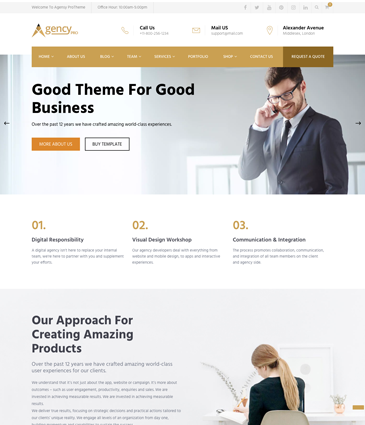 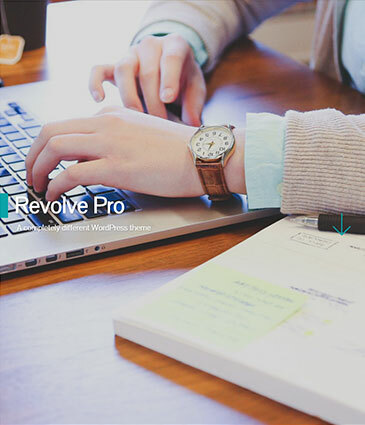 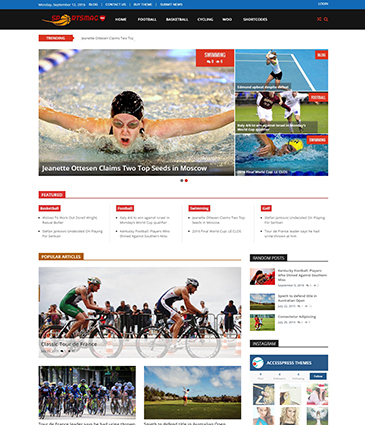 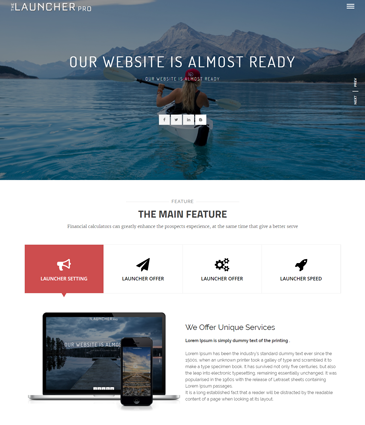 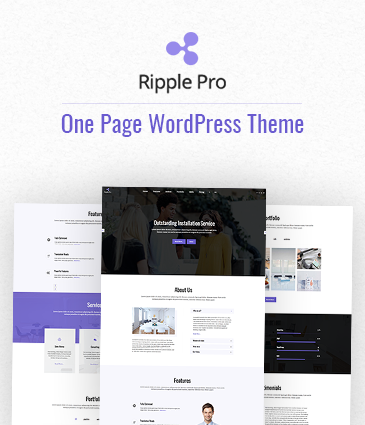 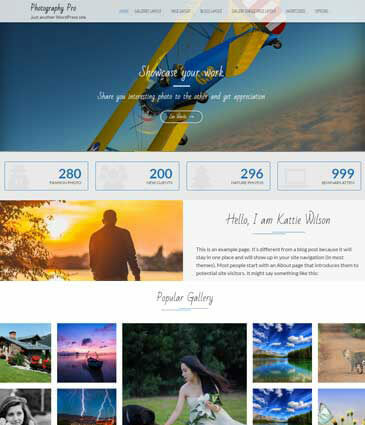 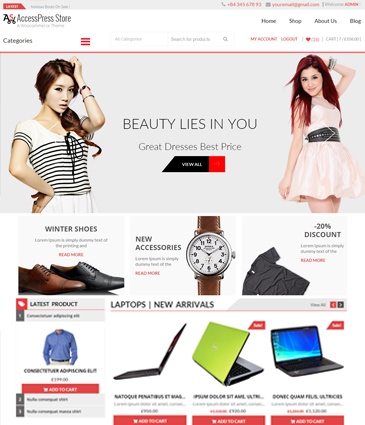 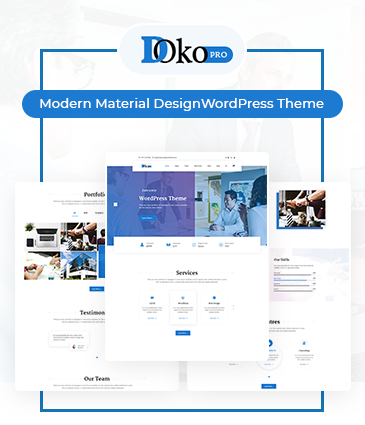 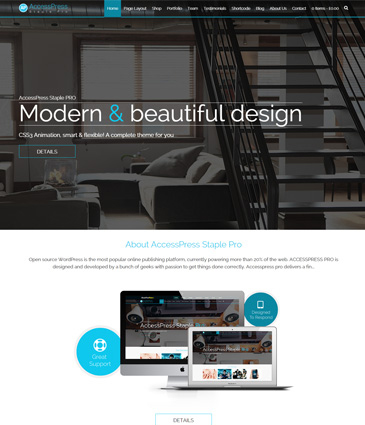 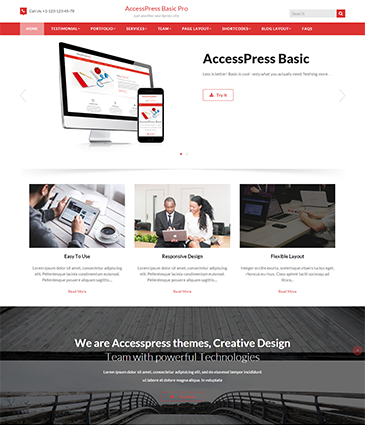 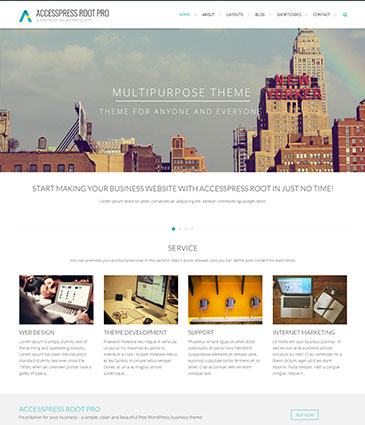 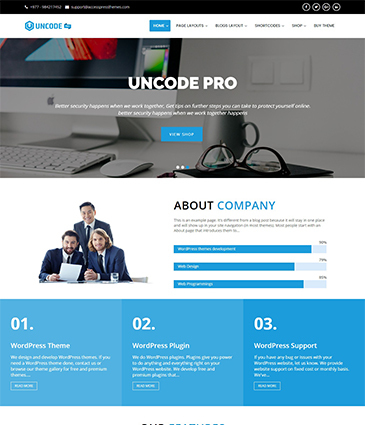 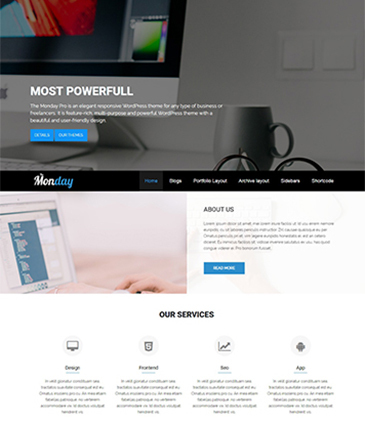 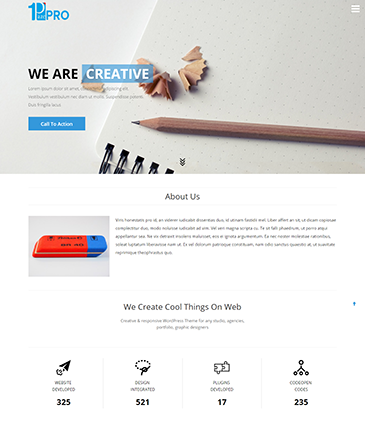 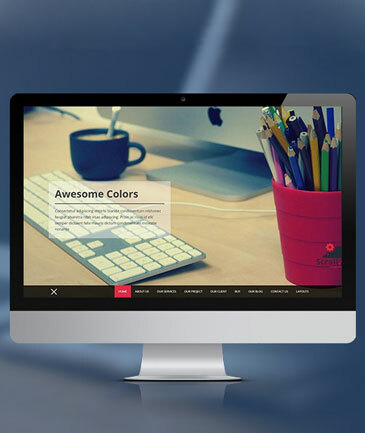 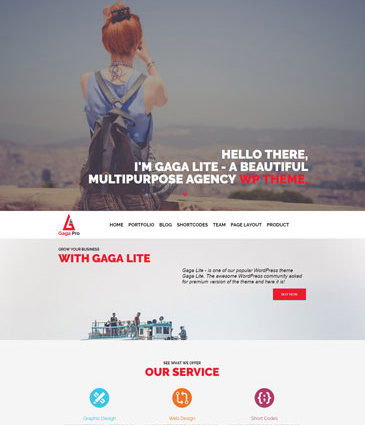 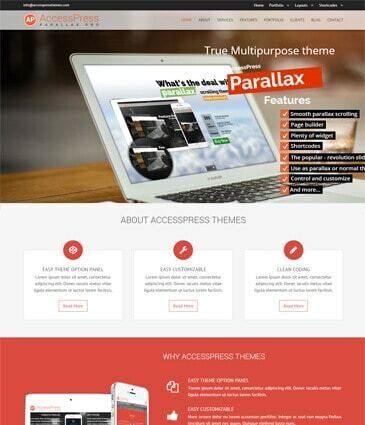 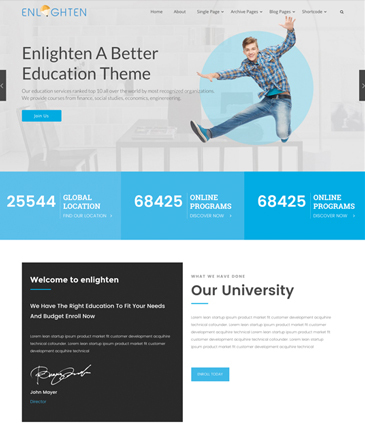 Hi, welcome to our collection of the best premium WordPress themes and templates. 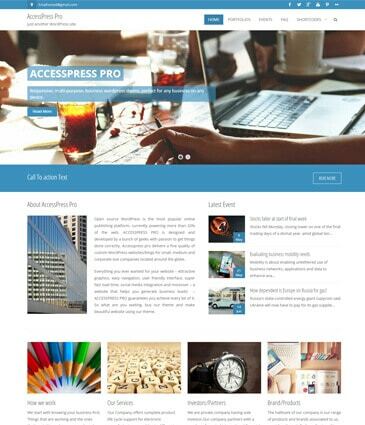 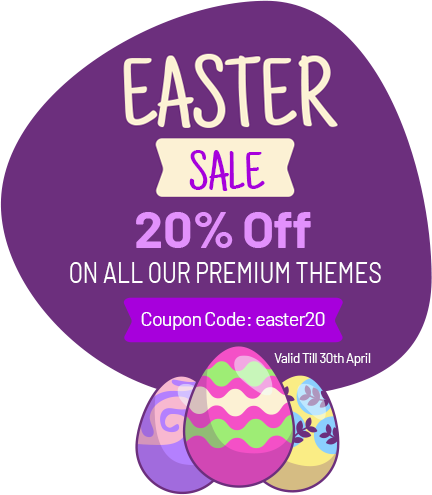 We have 25+ premium WordPress themes in here that are carefully crafted, responsive, and highly optimized. 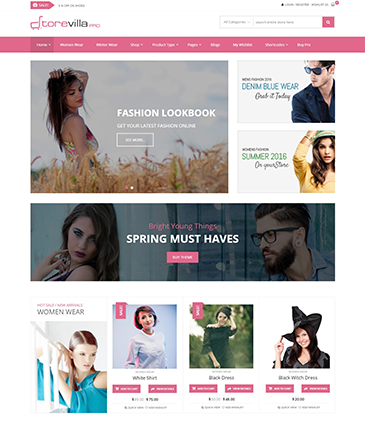 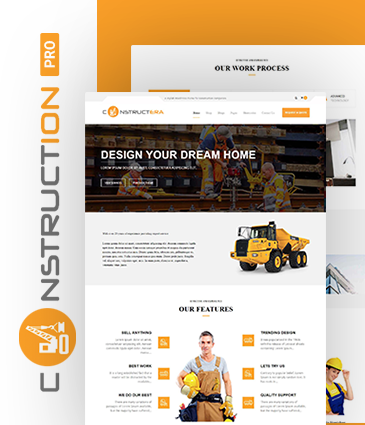 Browse through our collection if you are looking for an agency, blog, parallax, hotel, resort, one-page, e-commerce, modern, construction, horizontal scrolling, minimal, editorial, portfolio, photography, or any other theme. 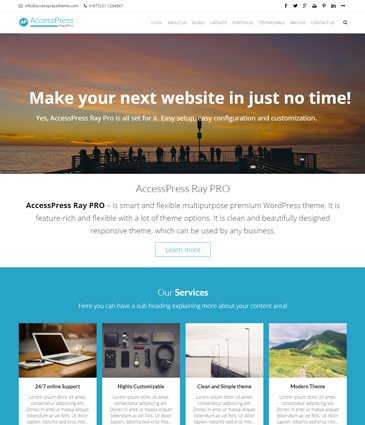 All our premium WordPress themes and templates come up with top-notch support through email, forum or even live chat.